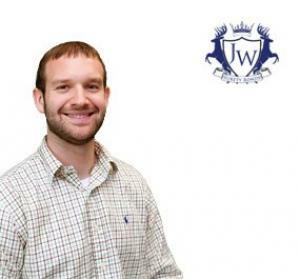 Bio: Eric Weisbrot is the Chief Marketing Officer of JW Surety Bonds. With years of experience in the surety industry under several different roles within the company, he is also a contributing author to the surety bond blog. He has contributed this article to BestCashCow.